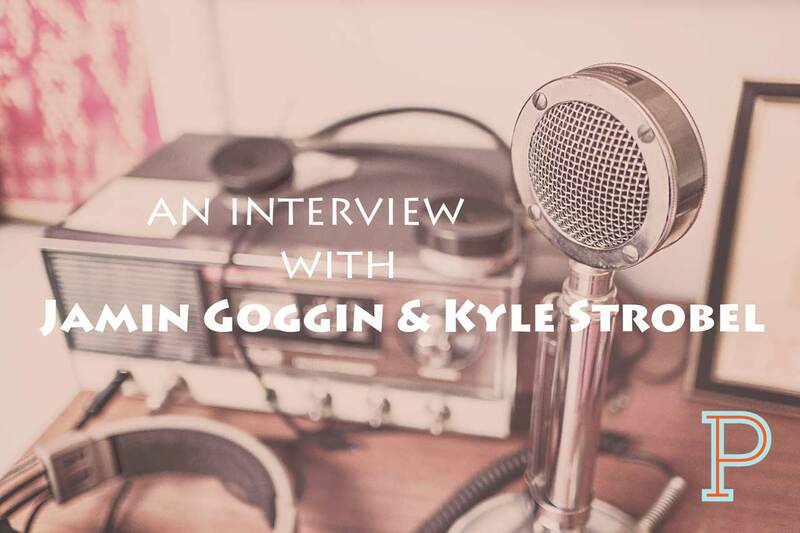 Kyle Strobel is a teacher, writer and preacher. He is the assistant professor of Spiritual Theology and Formation at Talbot School of Theology, Biola University, and helped start Metamorpha Ministries. 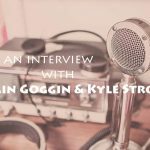 Kyle and his wife have lived in Scotland, Connecticut, Colorado and Arizona before settling down in Southern California, and they have two young children. As a part of his vocation, Kyle believes that he is called to do popular teaching and writing as well as academic. He frequently speaks at churches and conferences, and has written three books: Beloved Dust: Drawing Close to God by Discovering the Truth About Yourself (co-authored with Jamin Goggin), Formed for the Glory of God: Learning from the Spiritual Practices of Jonathan Edwards, and Metamorpha: Jesus as a Way of Life.